What’s worse than spending weeks or months planning your Hawaii vacation — only to find out your flight is canceled due to weather? Or, perhaps, you need to get home to the mainland, but you’re stuck in Hawaii because snow has made landing your flight impossible. Thanks to a severe snow storm that has wreaked havoc on the East Coast, these scenarios were common this past weekend. In fact, more than 10,000 flights were canceled due to weather. And, it turns out, Monday may not be much better, as many airlines have already decided to shut-down travel to and from certain cities. 1. Contact Customer Service: Like the name implies, customer service is there to, well, service the customer. That’s you. 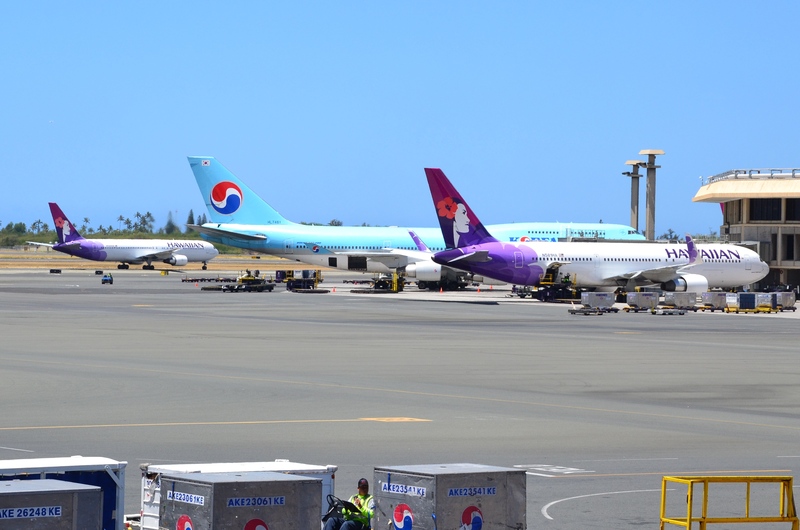 According to Hawaii News Now, the best way to get your issue resolved is to get in line to speak to a customer service representative, but also call the airline directly. If the phone lines are jammed, try the airline’s overseas numbers. You’ll pay long-distance rates but might not have to wait. Finally, consider sending a tweet to the airline. 2. Rebook Your Flight: According to USA Today, if you’re in the airport and the snow is expected to clear up soon, the airline may be able to book you onto a later flight. Its later flights may be sold out, however, as your fellow passengers will also be scrambling for seats, so be proactive by calling the airline’s customer service number on your cell phone while waiting in line at the customer service desk in the terminal — you never know which method will connect you to help faster. If the airline doesn’t have seats available on a later flight, or isn’t booking anyone onto flights, another airline may have a seat for you. Many airlines have a policy that if they can’t accommodate you, they will get you a seat on a competitor’s flight without charge. 3. Take Advantage of Airline Lounges: Hawaii News Now reports that there are more to airline lounges than free drinks and lights snacks. Airlines often staff them with some of their best – and friendliest – ticket agents. The lines are shorter and these agents are sometimes able to find empty seats. So consider buying a one-day pass. It typically costs $50, but discounts can sometimes be found online. 4. Technology Can Help: Use apps like HotelTonight and Priceline to find last-minute discounts for that night. Many of the rooms are nonrefundable when booked, so lock in only once you are stuck, Hawaii News Now reports. Keep in mind that, when weather is to blame, most airlines won’t pay for your hotel room. If your flight is canceled, you may have time for one more last-minute excursion. 5. Wait It Out: When all flights are grounded, you can’t count on the airline to contact you when it starts booking flights again. If you opt to stay in the airport, setting up your bags in a chair near the airline’s customer service desk will allow you to see signs, such as a flurry of activity, when staff have permission to start booking stranded passengers onto flights. You might also check with the agents hourly to see if they have any updates. If you’re friendly and polite to the agents and stay within eyesight, they may even call you over when the snow is lifting and they’re ready to fill seats, USA Today reports. 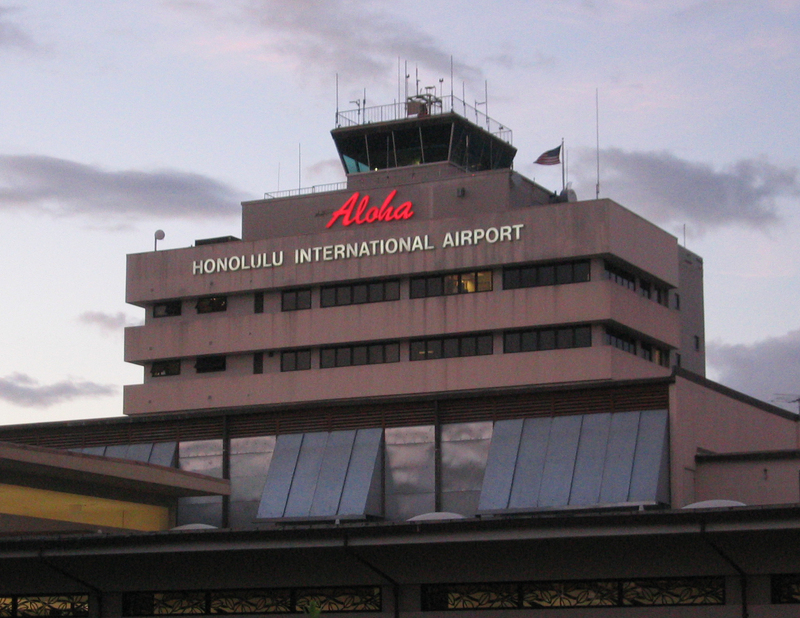 Now, if you’re “stuck” here due to a canceled Hawaii flight, it may be a blessing in disguise. Many travel agencies and tour companies, like Hawaii Aloha Travel, have room for last-minute bookings. If you know you’re flight is delayed by a day or so, why not check-out the myriad of Hawaii activities available, like a Circle Island Tour, a Waterfall Tour, or a Volcano Sightseeing and Walking Tour? You’ll be glad you used your bonus day in paradise wisely!